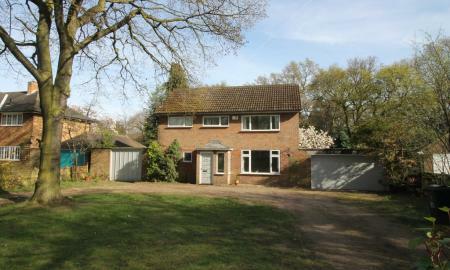 Beautifully presented FAMILY HOME situated in the picturesque village of Hatfield Woodhouse. 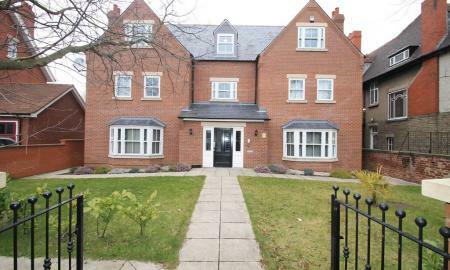 This stunning property comprises two reception rooms, three double bedrooms, family bathroom and two en-suites!! 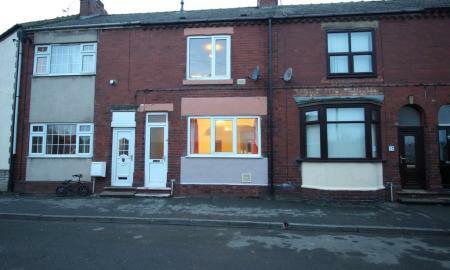 Call the Office Now to Arrange a Viewing!! 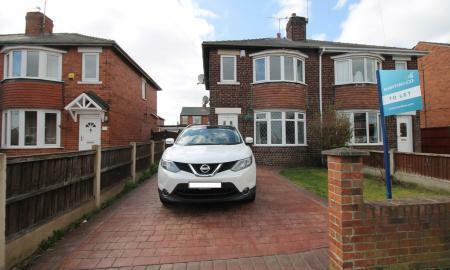 Martin & Co are pleased to welcome this THREE bedroom home in CONISBROUGH!! 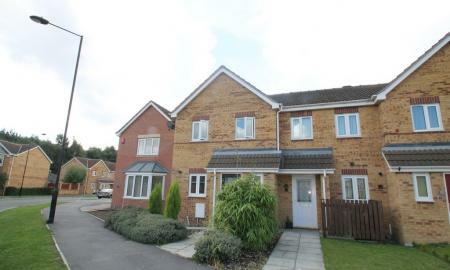 This modern property is situated on the popular Castle Fields development in Conisbrough. 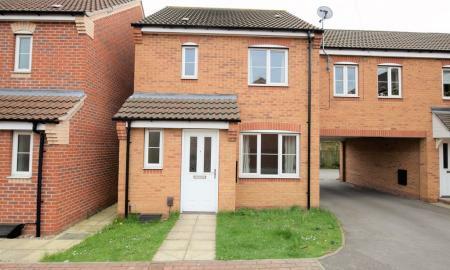 The three bedroom semi-detached property has UPVC double glazing and gas central heating. There is an entrance hall, downstairs cloaks, lounge, dining kitchen with built-in appliances. The first floor includes an en-suite to master bedroom, family bathroom and two further bedrooms. The exterior of the property has a driveway and attractive gardens. 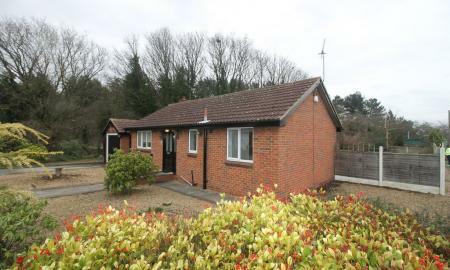 Contact Martin & Co 01302 343494 TODAY to arrange a viewing!! Looking to live in a rural location but do not want the hassle of maintaining a garden? 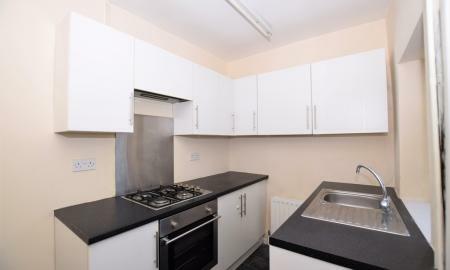 Click through to take a look at this apartment. 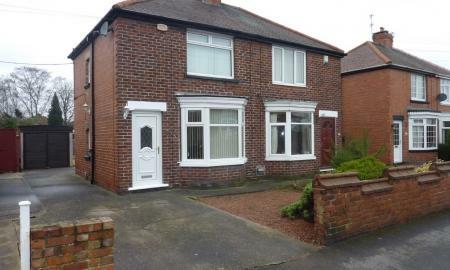 SOUGHT AFTER LOCATION is this WELL PRESENTED TRADITIONAL BAY 3 bedroom Semi detached house, with CONSERVATORY & GARAGE. 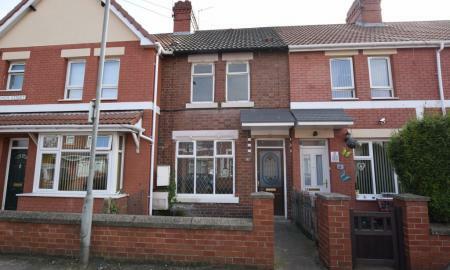 Call Martin & Co on 01302 343494 to arrange a viewing!! 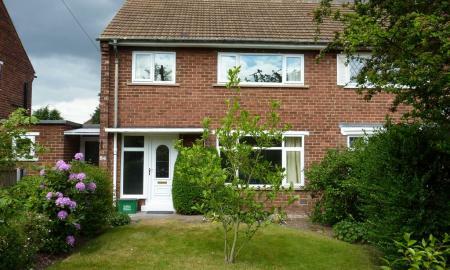 Available End July....Recently Refurbished Three bedroom semi - detached FAMILY HOME in Hatfield. 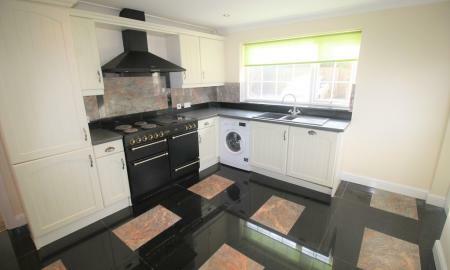 Benefitting from Modern Kitchen, White Bathroom Suite, Fitted Carpets and Neutral decor throughout!! Call the Office Now to Arrange YOUR Viewing!!!! 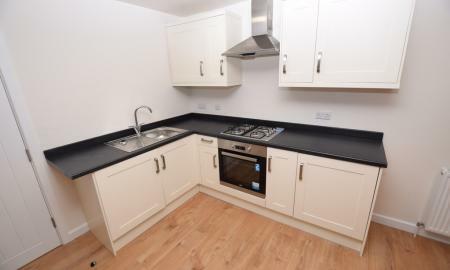 STUNNING FLAT FINISHED TO A HIGH STANDARD WITHIN WALKING DISTANCE TO DRI WITH GATED, ALLOCATED PARKING! NOT TO BE MISSED!! 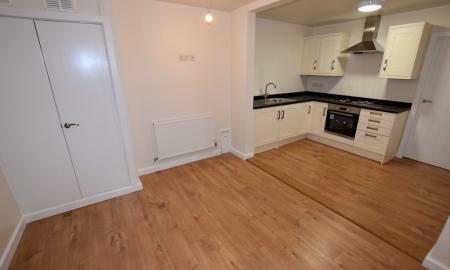 Contact us NOW to arrange a viewing!! GREAT FAMILY HOME!! 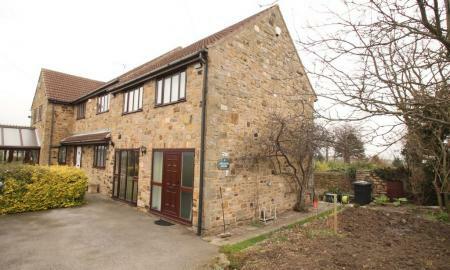 Don't miss this FAMILY HOME in Thorne! 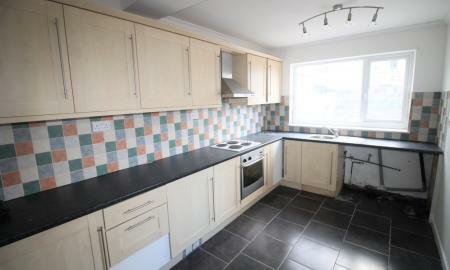 A three bedroom corner plot house, close to schools and motorway links is available for move in NOW! 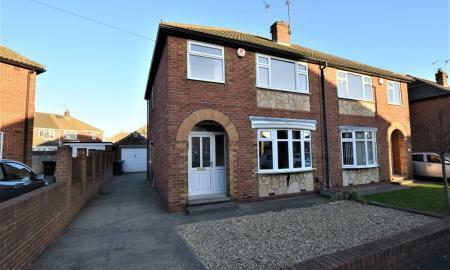 This spacious home comprises newly decorated hall, large lounge, modern fitted HIGH GLOSS kitchen and utility room with downstairs W/C, two double bedrooms and one single, family bathroom, enclosed rear garden with additional enclosed garden and off street parking to the front of the property! 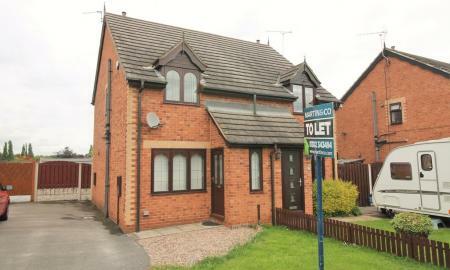 Call Martin & Co 01302 343494 TODAY to arrange a viewing!! 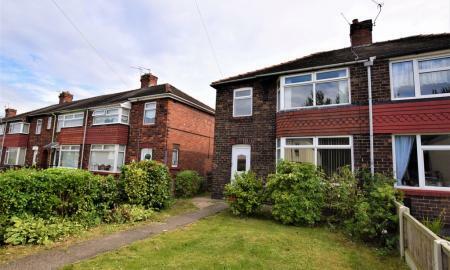 Situated in the ever popular Edlington Park Development, this well presented two bedroom semi-detached home has an usually large garden and a decking area, perfect for BBQ season. 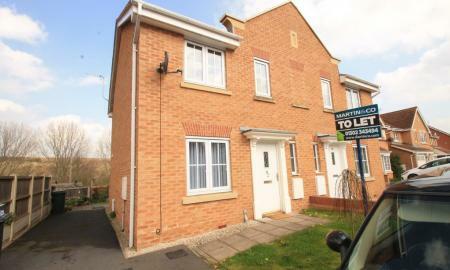 Close to local amenities and only a ten minute drive from Doncaster town centre. 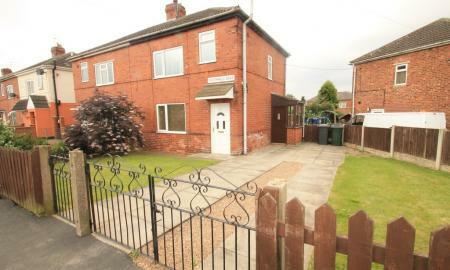 Call Us Now to Arrange a Viewing!! 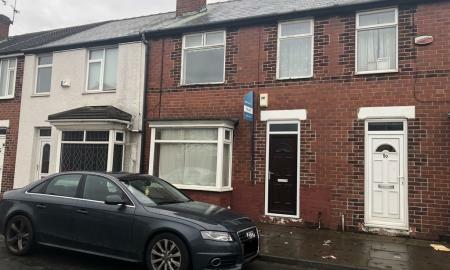 This three bedroom mid terrace property is available for rent, situated in the village of Askern, close to all local amenities. You will benefit from excellent commuting links with the A1 and M64. Call now to arrange a viewing. 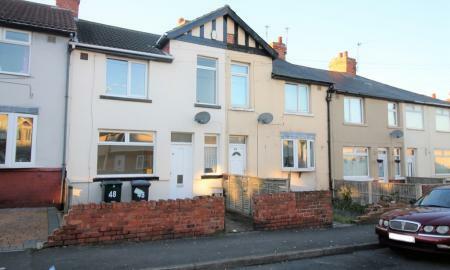 Don't miss this THREE BEDROOM property within WALKING DISTANCE to town centre!! 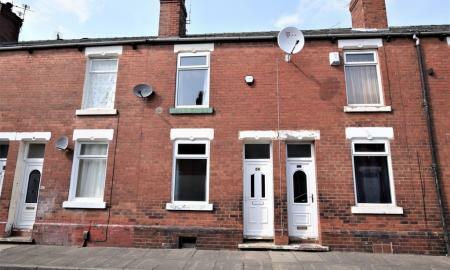 This mid terrace property consists of TWO double bedrooms and one single bedroom with a SPACIOUS lounge and MODERN STYLISH kitchen/diner complete with DISHWASHER!